If you have an event to plan and you need branded giveaways and conference stands – we would love to help! If your sales team need gifts for their prospects or you need incentives for your sales team – we would love to help! 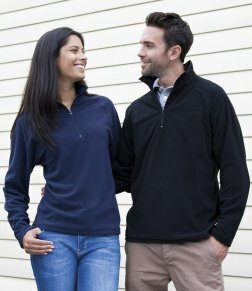 If your staff need new branded uniforms or clothing for team events – we would love to help! 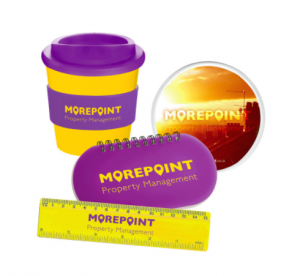 We also provide a wide range of environmentally friendly promotional merchandise. We will return your call within eight hours (or sooner if you tell us it is urgent), listen to your needs, and provide you with some great ideas to suit your requirements.